 I have tried quite a few psychic lines (more than I care to admit) I was given Richard's website by a friend who talks with him on a somewhat regular basis. Now I have to admit I was sceptical considering hes a guy. I dont know why, but for some reason Ive always been leary of male psychics. Well after being prodded by a friend to just try him, I finally gave in. Richard was funny, a lot more insightful than I thought he'd be, and almost completely dead on (I say almost because his timing was off just a bit by a couple weeks.) He uses a 3 system read that are tarot, spirit guides, and crystal pendulum (never had that before in any of my reads before, which was kinda cool.) The thing that I like about Richard the most was he didn't waste any time. He got right down to business. I didn't feel like I was being fished for answers or anything.  If you are looking for a good psychic who will make you feel like you are talking with a friend, then I would strongly recommend Richard. His pricing wont break you either which is a plus. I liked Richard too! Very sweet and very funny! I'll be calling him again. It was like talking to my best friend. When I read this post, I thought I'd give Richard a try. Richard was very charming, soothing voice, funny, and was very accurate. I'll be getting another read from him again for sure.